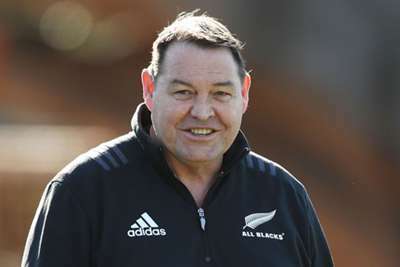 New Zealand will aim to continue their incredible record in the Rugby Championship when the competition begins this weekend. The All Blacks won all six of their games against Australia, South Africa and Argentina in each of the two previous tournaments and once again look like the nation to beat. The number-one ranked team in the world have won all of their 2018 fixtures so far, beating France on three occasions. Courtesy of Opta, we take a look at the numbers behind the All Blacks' dominance since the start of 2010.